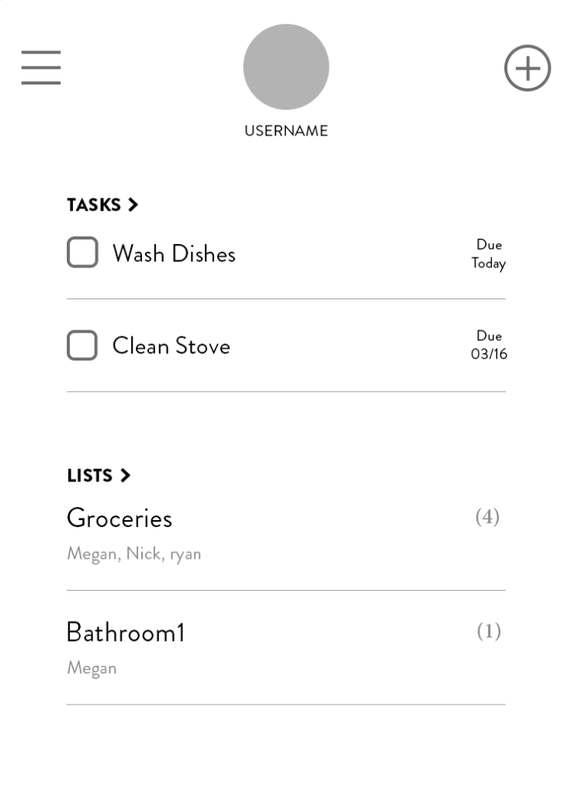 Introducing HOUSEMATE; the platform that brings together your housemates, and the lists and tasks you share. I interviewed users from the target market to determine whether or not a need existed in the market. I found a common thread – People place high value on living alone and this stems from perceived negative interactions with housemates. After user interviews, I created an affinity map to group and organize the reactions I gathered. From here I was able to determine trends such as hiccups in communication and synchronizing schedules among housemates. Once I created a dream list of features based on competitor analysis and research, I prioritized them in terms of expectation and level of impact.